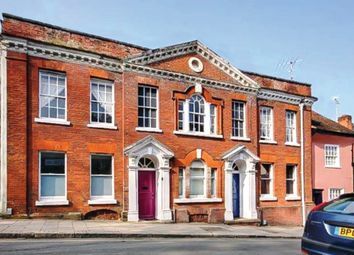 A Spacious Two Bedroom Maisonette in a Grade II Listed Property with Off-Street Parking & Courtyard Garden. 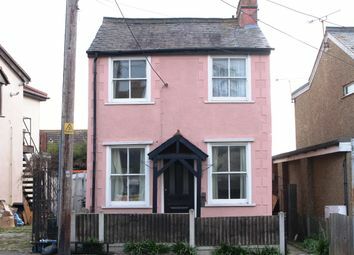 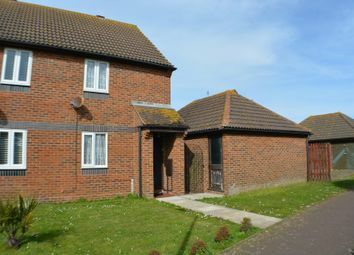 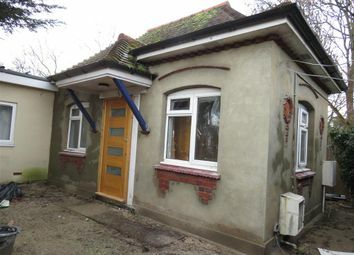 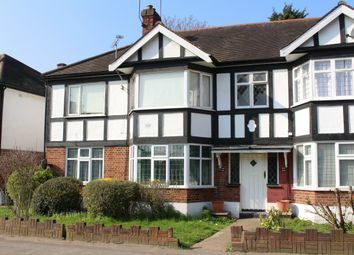 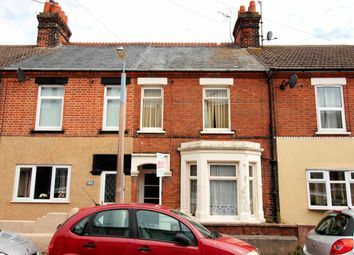 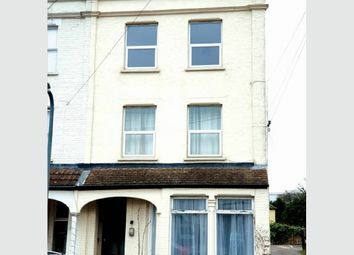 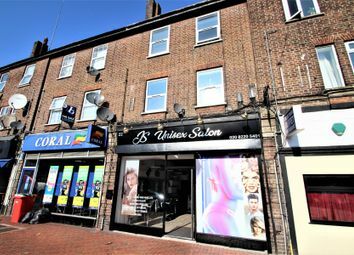 A Three Bedroom Terrace house requiring modernisation with accommodation arranged on Two Floors. 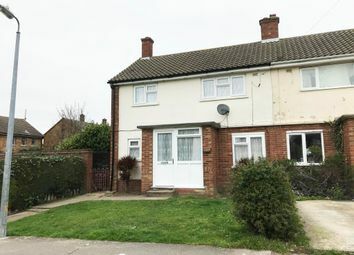 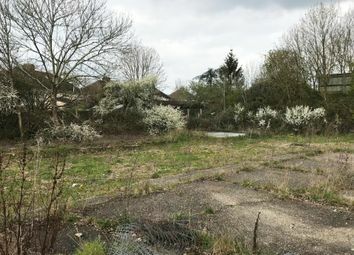 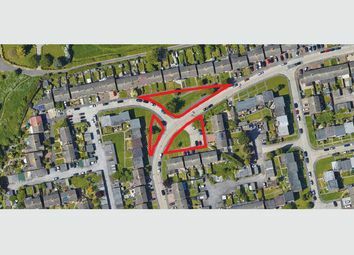 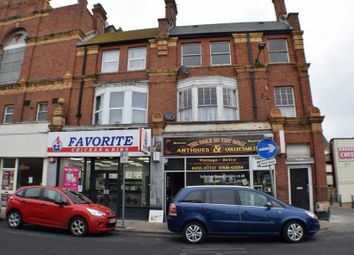 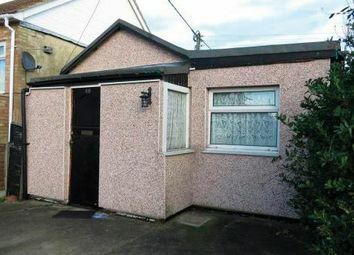 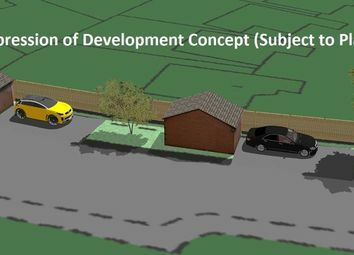 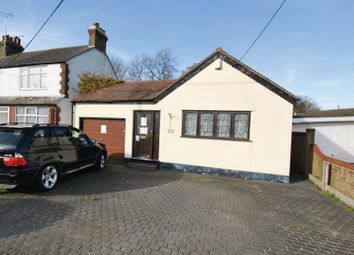 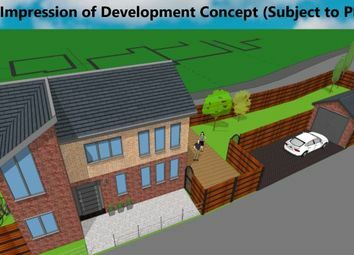 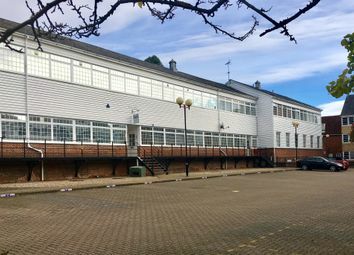 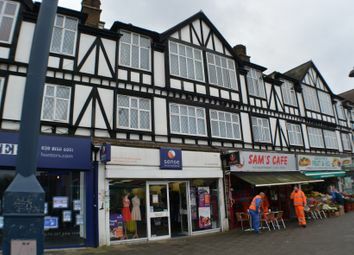 For sale by Modern Method of auction: Starting bid price £90,000 This property is for sale by Connells Online Auction powered by iam Sold Ltd. 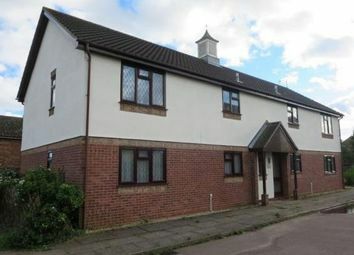 Ideal for the first time buyer or investor. 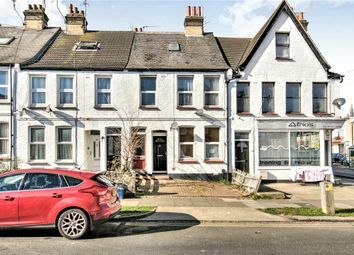 A Two Bedroom Detached House with accommodation arranged on Two Floors with Front & Rear Gardens. 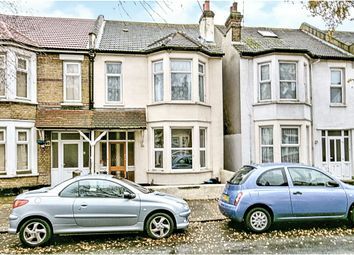 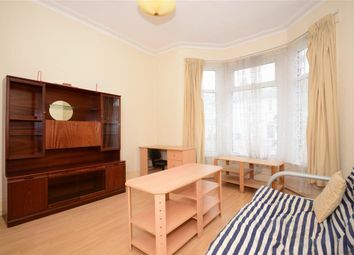 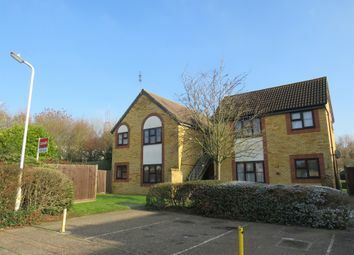 A Self-Contained Ground Floor Two Bedroom Flat with Own private Rear Garden.